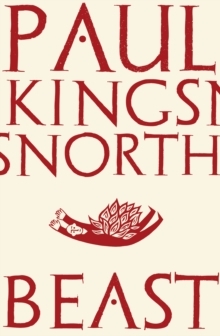 Paul Kingsnorth was once an activist, an ardent environmentalist. He fought against rampant development and the depredations of a corporate world that seemed hell-bent on ignoring a looming climate crisis in its relentless pursuit of profit. 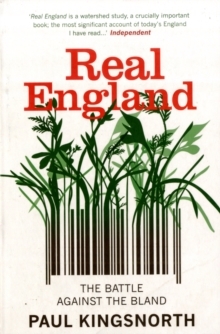 But as the environmental movement began to focus on 'sustainability' rather than the defence of wild places for their own sake and as global conditions worsened, he grew disenchanted with the movement that he once embraced. He gave up what he saw as the false hope that residents of the First World would ever make the kind of sacrifices that might avert the severe consequences of climate change. 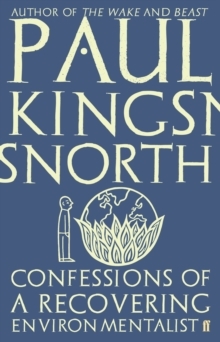 Full of grief and fury as well as passionate, lyrical evocations of nature and the wild, Confessions of a Recovering Environmentalist gathers the wave-making essays that have charted the change in Kingsnorth's thinking. 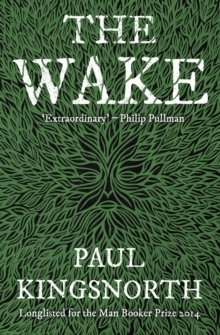 In them he articulates a new vision that he calls 'dark ecology,' which stands firmly in opposition to the belief that technology can save us, and he argues for a renewed balance between the human and nonhuman worlds. 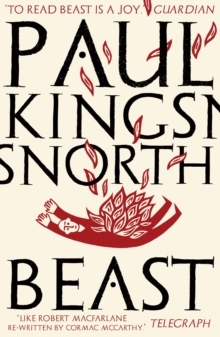 Provocative and urgent, iconoclastic and fearless, this ultimately hopeful book poses hard questions about how we have lived and should live.